Detoxification: Helping Your Liver Protect You from Chemicals is only available to members of Steven Horne's Member program. 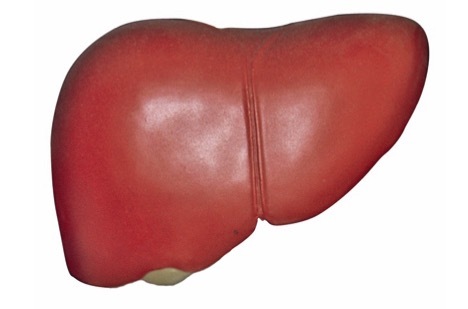 Learn how your liver protects you from chemical toxins and eliminates them from the body. We'll introduce you to herbs and nutrients that can ease your over-worked liver and help it do its job. So, join us and learn how supporting your liver will improve your health, your mood and your life.